 Tadesse Kebebew is a Teaching Assistant at the Geneva Academy. 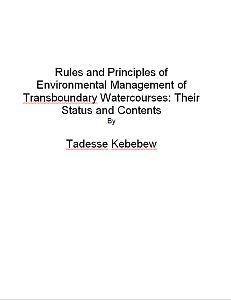 He is also a PhD student at the Graduate Institute of International and Development Studies. 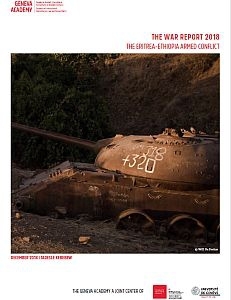 His research focuses on issues related to the applicability and application of international humanitarian law to international organizations engaged in peacekeeping operations. He previously served as a Research and Technology Interchange Director at Dire Dawa University, Ethiopia. 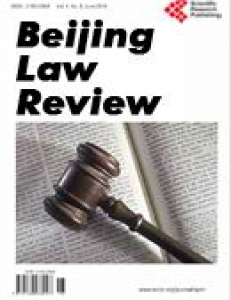 He was also Lecturer in Law at the Dire Dawa University College of Law from 2011 to 2015, where he taught public international law, international humanitarian law, African Union and human rights law, and other domestic private law courses. 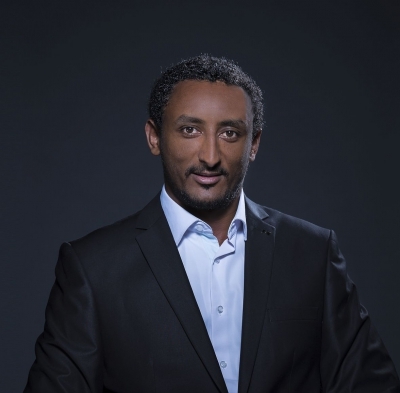 Tadesse Kebebew holds an LLM in International Humanitarian Law from the Geneva Academy and an LLM in Public International Law from Addis Ababa University, Ethiopia. 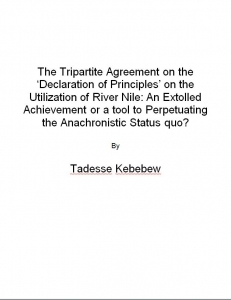 The Tripartite Agreement on the ‘Declaration of Principles’ on the Utilization of River Nile: An Extolled Achievement or a tool to Perpetuating the Anachronistic Status quo?